PLDT, Inc. Chairman Manuel V. Pangilinan (second from left) and The SM Store President Chelo C. Monasterio (second from right) show the media one of the mobile payment lanes in SM Megamall, where customers can use the PayMaya QR scan-to-pay system to make purchases. PayMaya Philippines President and CEO Orlando B. Vea (left) and Smart Vice-President for Wireless Key Accounts Development Precy Katigbak (right) were also present during the event. PLDT, Inc.’s digital financial unit PayMaya Philippines is ramping up its presence in brick-and-mortar retail establishments, unveiling on Wednesday its partnership with The SM Store for cashless payments. 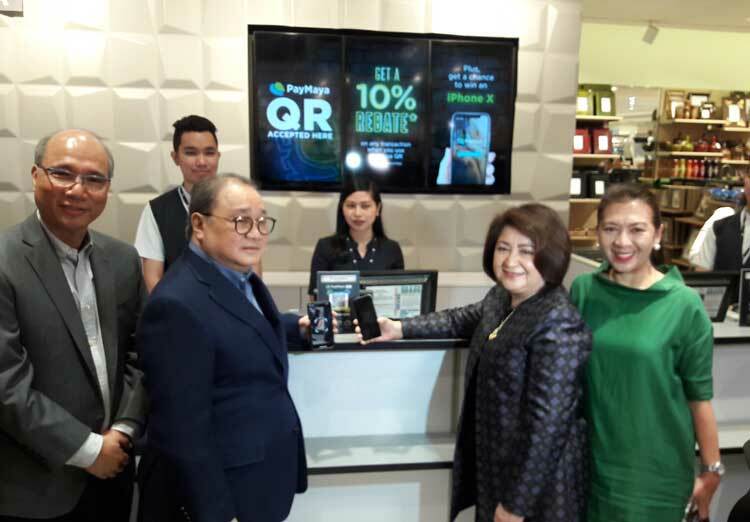 Under its partnership with the retail unit of the country’s largest shopping mall operator, PayMaya users can pay for their transactions just by opening the app and scanning Quick Response (QR) codes displayed at mobile pay lanes at The SM Store. “SM has been an early partner of PayMaya as a load-up center for our customers, as well as a valued partner of our Smart Padala remittance service. This is a natural progression of our collaboration as we make it easier for our customers to use their PayMaya accounts anywhere they are in the country,” PayMaya Philippines President and Chief Executive Officer Orlando B. Vea said in a speech during the partnership’s official launch at SM Megamall in Ortigas. 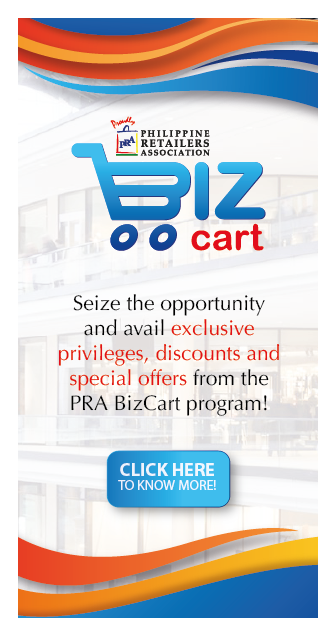 For its part, the SM group acknowledged the partnership is a response to the changing landscape in the retail industry, as physical stores now have to compete with online shops. “We now have to contend with social media, contend with influences like marketing, fast fashion, and services, and of course, online shopping. All of this is possible with the help of new technologies. 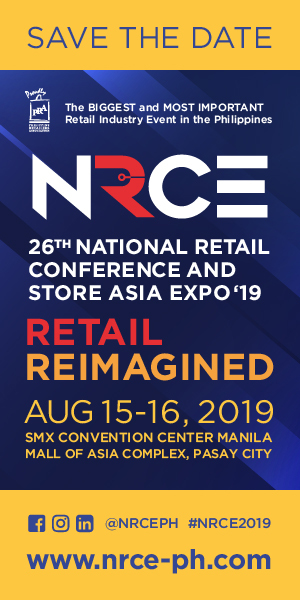 In SM, we take pride in adapting to new technology and it would be a catalyst of change,” SM Store President Chelo C. Monasterio said during the event. PayMaya has been launching a string of partnerships with various companies to pave the way for more cashless payments in the country. 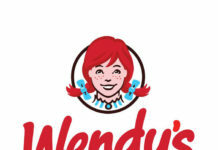 Earlier this month, the company inked a deal with Golden Arches Development Corp., which operates the local chain of McDonald’s stores. PayMaya also partnered with Robinsons Retail Holdings, Inc. (RRHI) last November, allowing stores under the Gokongwei-led firm’s portfolio to use PayMaya’s QR scan-to-pay system for cashless payments. 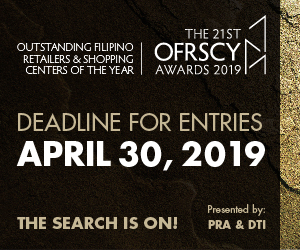 On the other hand, PayMaya is also accepted for transactions in online marketplaces such as Lazada and Zalora, as well as in the online booking services of Philippine Airlines and Cebu Pacific. GCash, the digital services arm of PLDT rival Globe Telecom, Inc., has also been ramping up expansion in physical retail establishments. 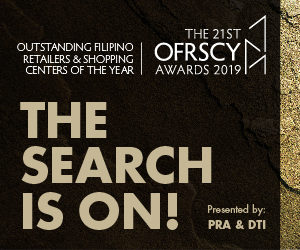 GCash is an accepted mode of payment in Ayala-operated malls nationwide, as well as stores under RRHI such as Robinsons Department Store, Robinsons Supermarket, and merchant brands Topshop, Topman, Dorothy Perkins, among others.